News just in! Charlotte looks a lot more like her grandmother, the late Princess Diana than she does the Queen and frankly, we’re SHOOK! 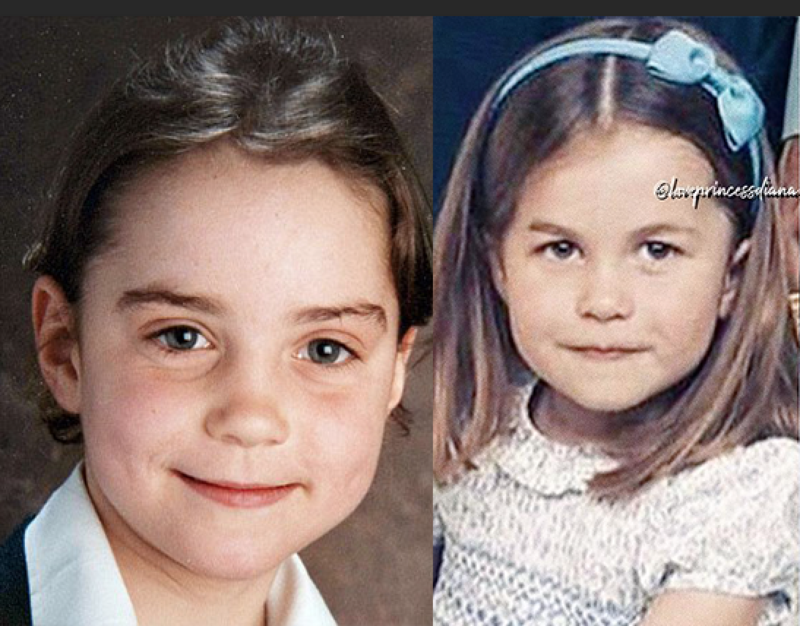 While the little princess has often been compared to her great-grandmother and reigning monarch, the Queen, it’s now clear that she resembles her grandmother Diana even more closely. 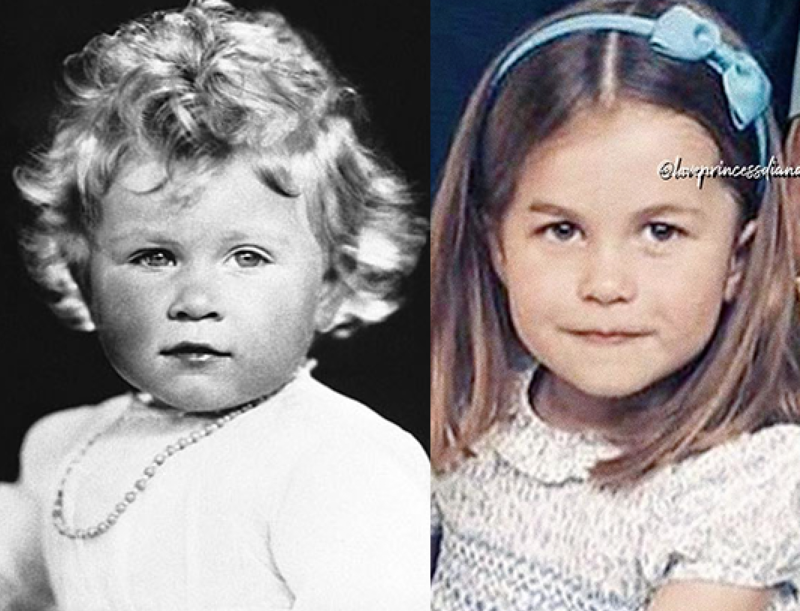 Royal enthusiasts are debating where Charlotte gets her cute face from pretty passionately on Instagram right now, spurred on by the side-by-side comparison royal account LovePrincessDiana posted. “Maybe her mouth only, but no no no, no way, she’s the old woman, a copy of that old queen.” How rude! I mean who even knew eyeballs could be ambitious but apparently, they can. Let’s look at the young Queen’s eyes now and compare … In fact, let’s compare them all! 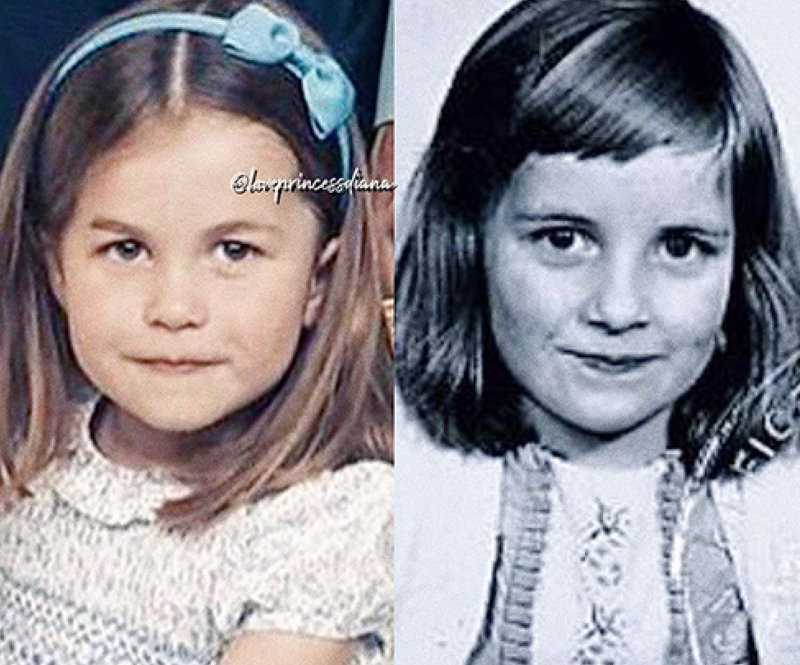 Inspired by Instagrammer LovePrincessDiana, these side-by-sides reveal that Charlotte looks A LOT like her late grandmother, but is also a pretty brilliant combination of all the ladies in her life. 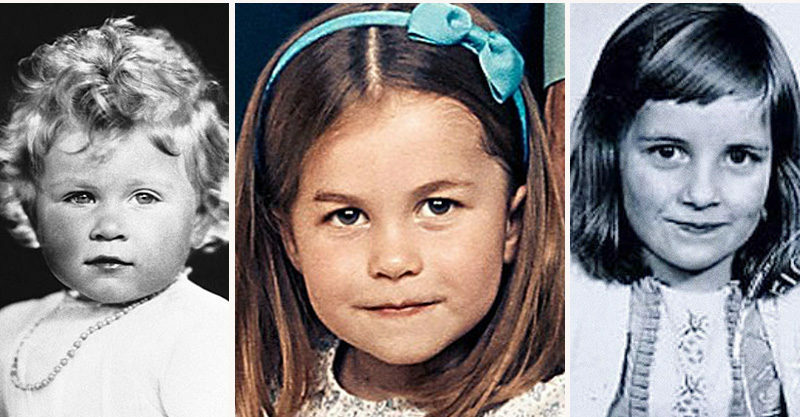 She looks like her other grandmother Carole Middleton, too! While we’re busy looking for the common features between these high profile lasses, it’s good to remember that Charlotte is her own excellent person too. We’re fairly sure she’s destined to handle her royal duties in her own way, but having these brilliant women to follow in the footsteps of can’t hurt at all.